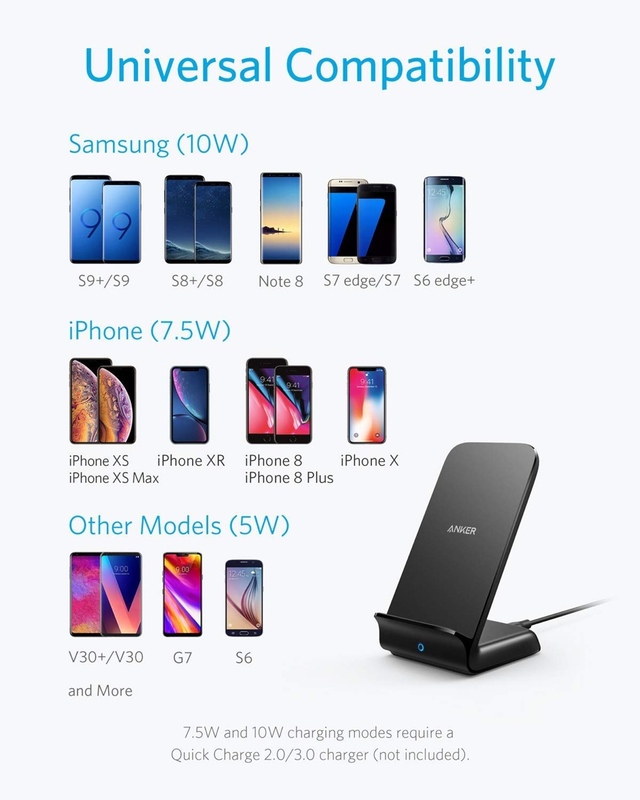 Those looking to step up their wireless game need to invest in the ANKER PowerWave fast wireless charging stand. Today, it’s discounted to just $23.79 which is a great price for a charger of this nature. The mobile industry is adopting wireless charging at a very rampant pace and it won’t be long until we start seeing the tech in cheaper smartphones as well. In this revolution, it’s best to invest in the top of the line wireless chargers, like this one from ANKER. 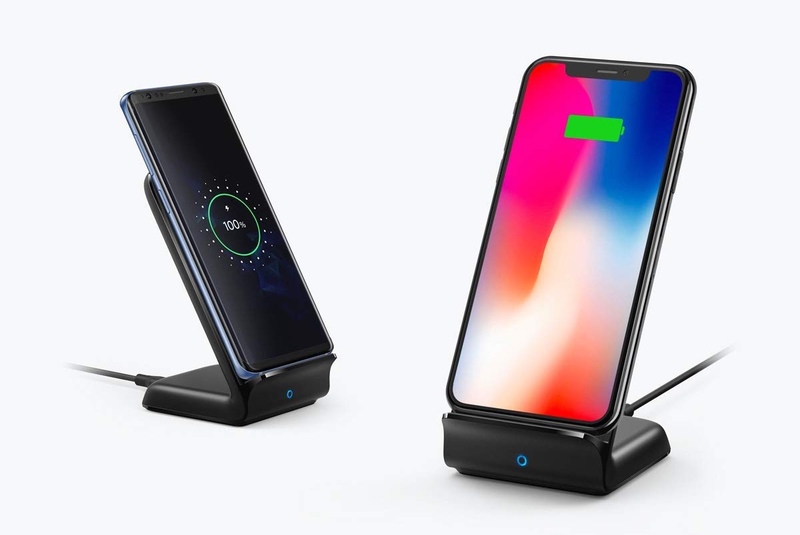 The PowerWave Stand is a fast wireless charger that has a dual-coil design, allowing you to place your phone either upright or in the landscape position, and it will charge up just fine. But that’s not all – it supports 5W, 7.5W and 10W fast charging meaning that it will charge something like an old Android device to the latest iPhones and Samsung devices at full speed where possible. It even has a lot of built-in safeties so that your device stays cool and does not get affected by any sort of power fluctuation. In other words, ANKER actually thought about the internal design very thoroughly before forging this accessory which is obviously a great thing. If you’re asking us, it’s one of the best wireless chargers available in the market. And with a discount applied, bringing its price down to just $23.79, it’s hard not to recommend at this point. Probably the only downside of this charger is that it does not ship with a charger in the box and you have to supply your own. It works best with a Quick Charge 3.0 charger and we recommend getting this one with your PowerWave so that it works absolutely perfectly regardless of which devices you are charging.